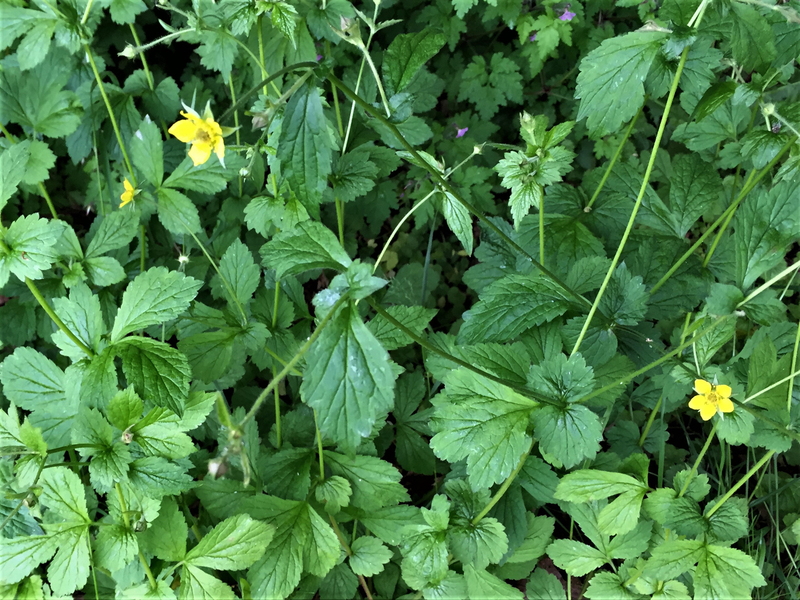 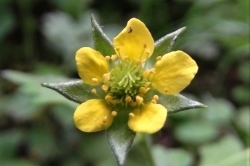 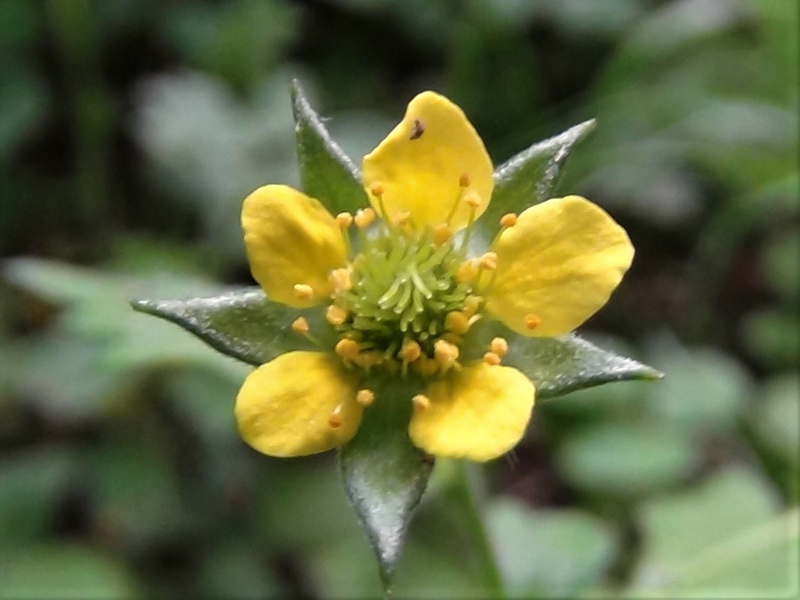 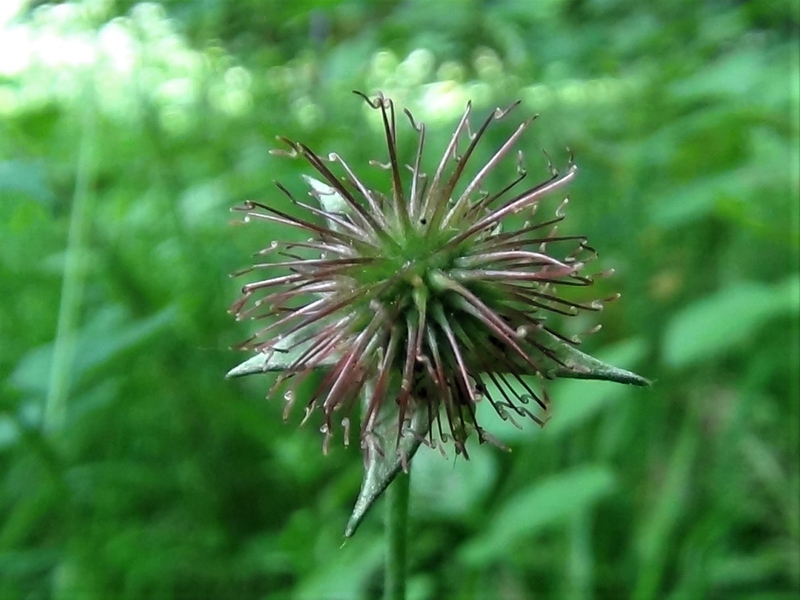 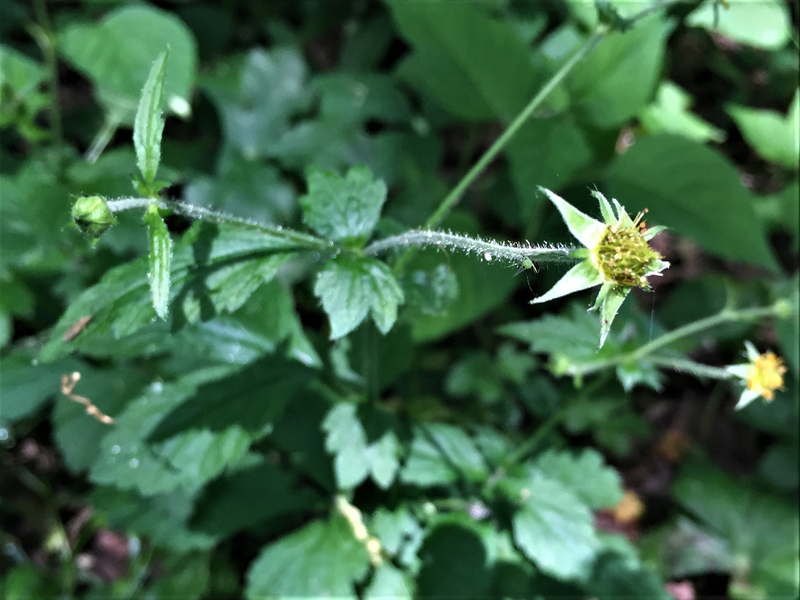 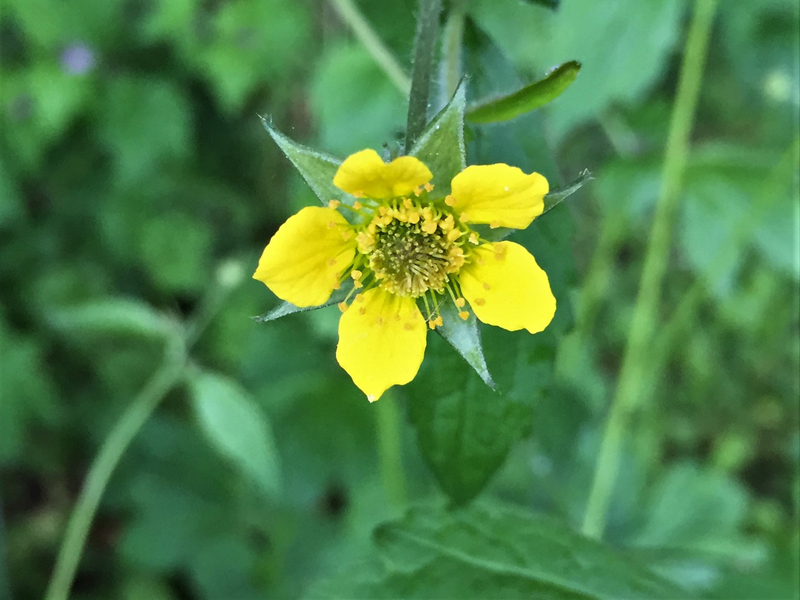 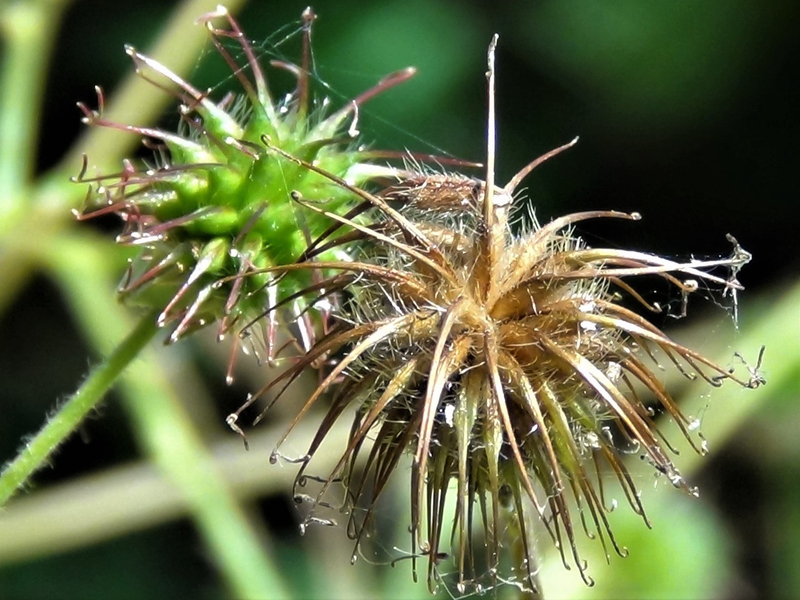 Wood Avens can grow almost anywhere shady. 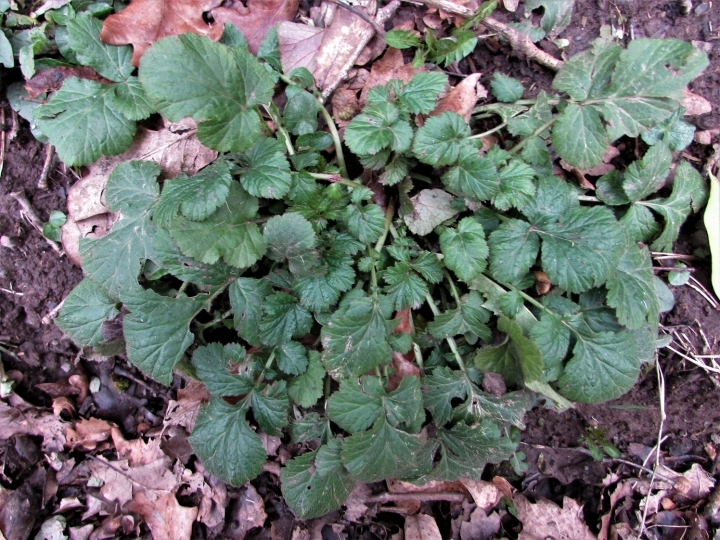 Very common anywhere shady and we can’t think of any woods or hedgerows that don’t have some growing somewhere. 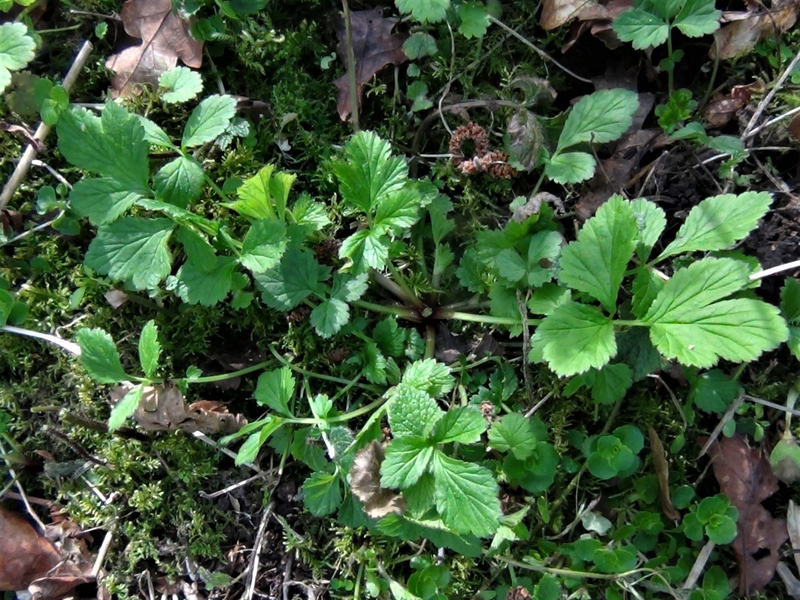 A little like strawberry leaves growing in a rosette. 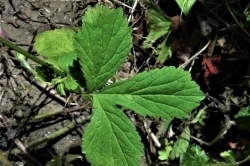 The leaf stalk has a downy three lobed terminal leaf and then smaller single opposite leaves lessening in size towards the stem base. 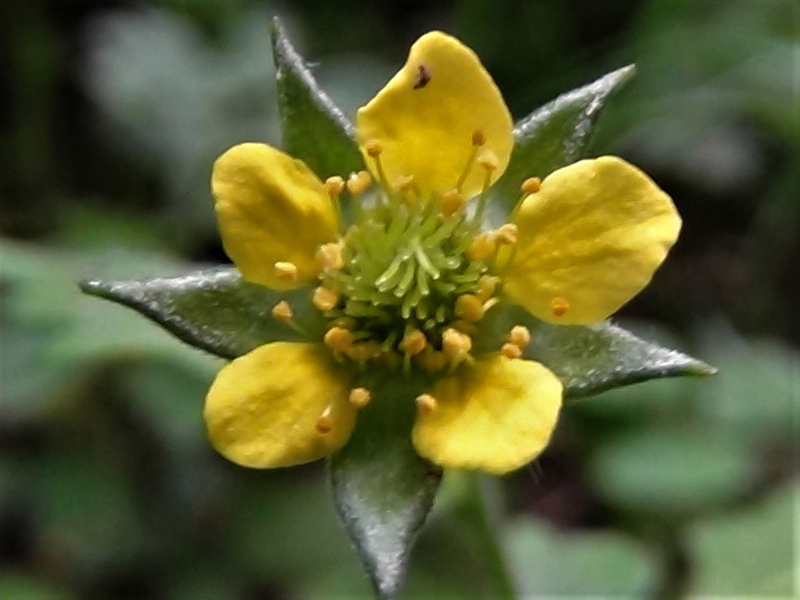 Five bright yellow petals flowering between May and August. 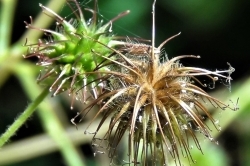 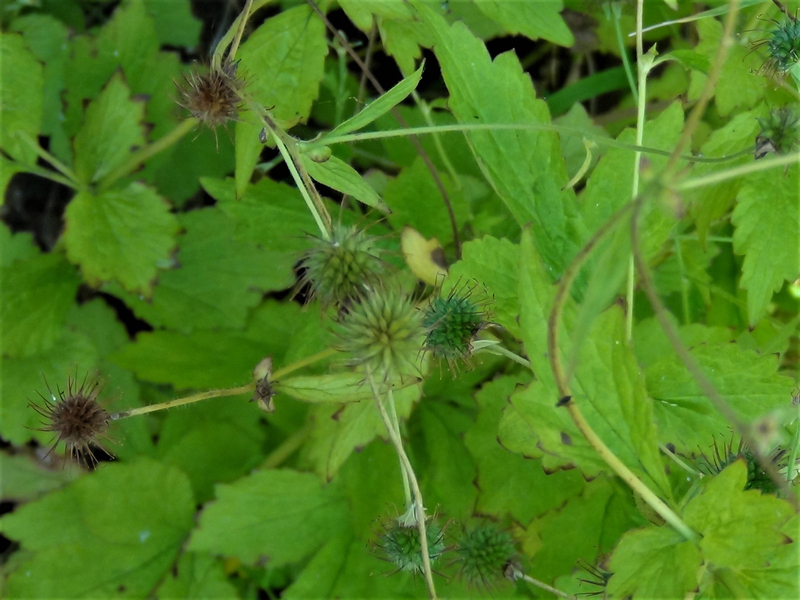 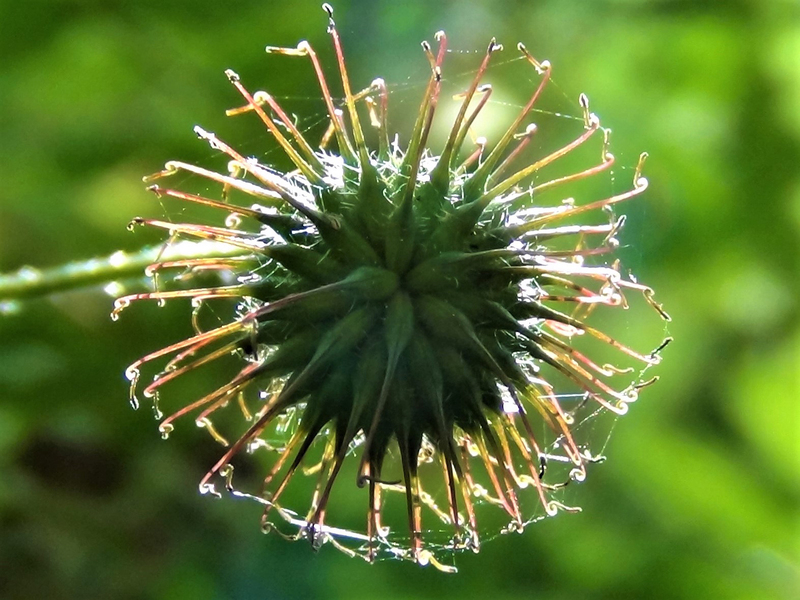 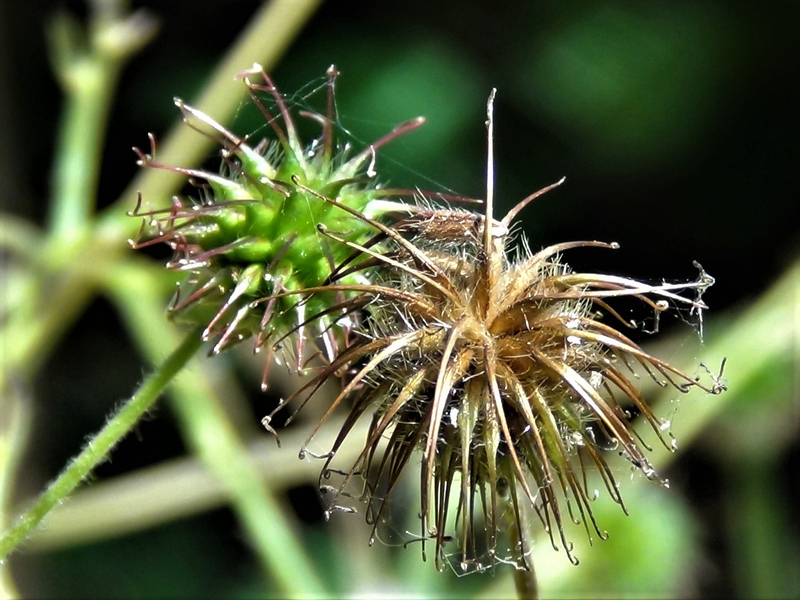 The seeds are in the form of a burr which you have probably found attached to your trousers, socks and dog after a woodland walk. 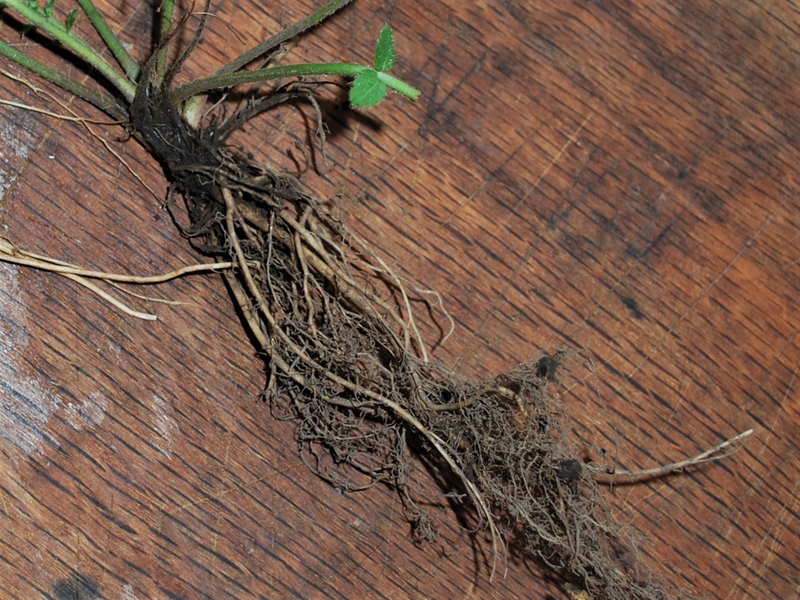 A tangle of sturdy and fine roots. 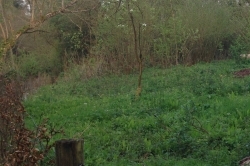 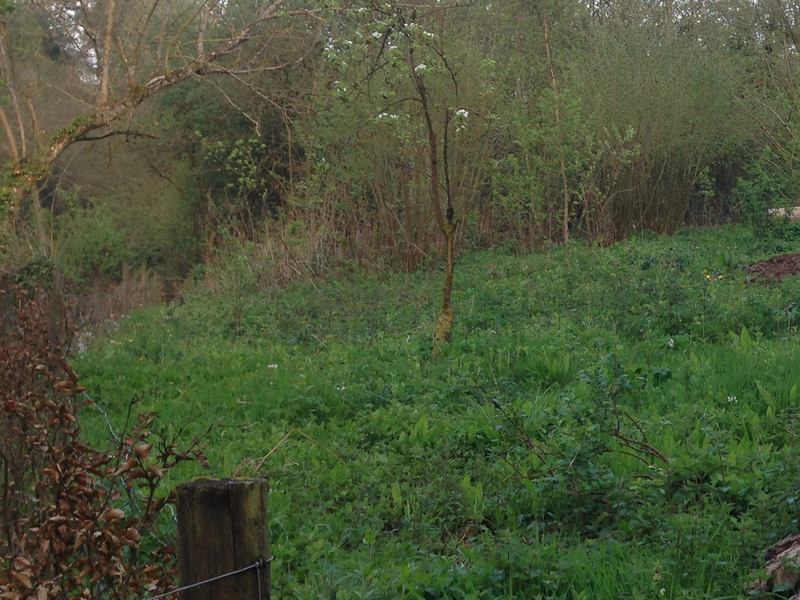 Most types of woodland, hedgerows and shady areas in fact almost anywhere. A fairly distinctive plant, especially when flowering or in fruit. 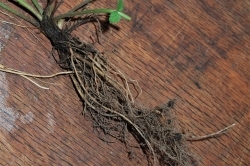 The roots smell strongly of cloves but the mud must be removed first as mud has a strong smell. 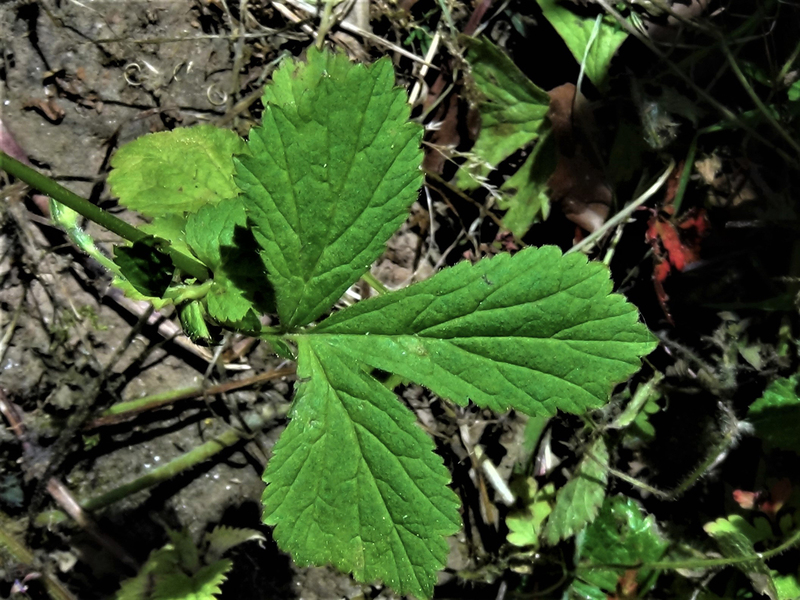 The leaves have a neutral taste but the roots taste of cloves. 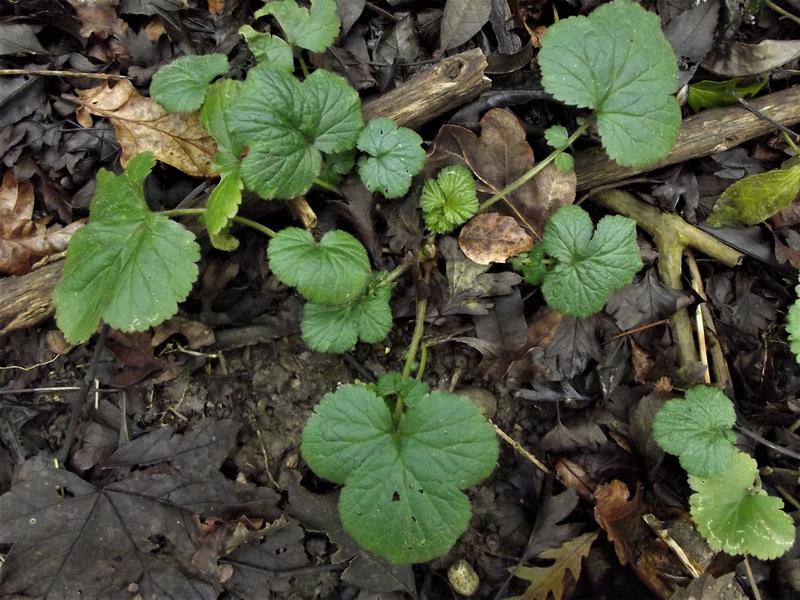 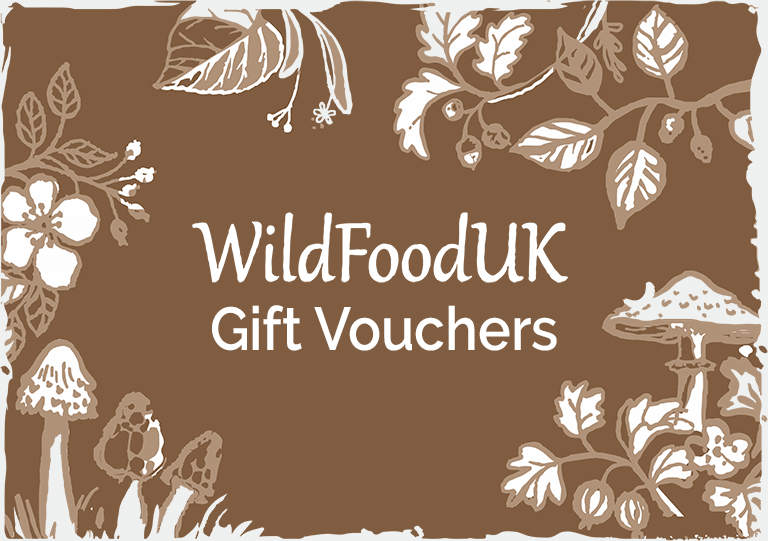 The leaves when young can be added to salads or stews or deep fried where they puff up a bit like prawn crackers. 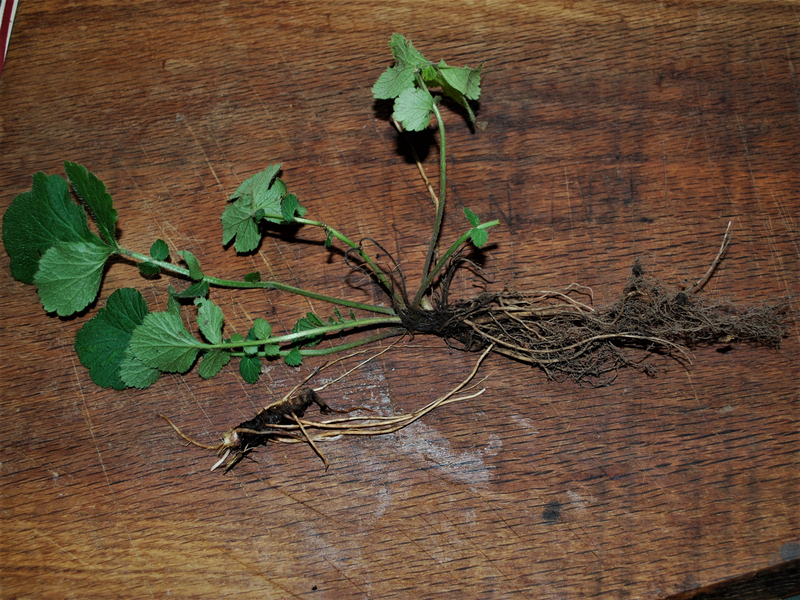 The root is best picked, washed and dried as the clove taste grows in intensity after drying. 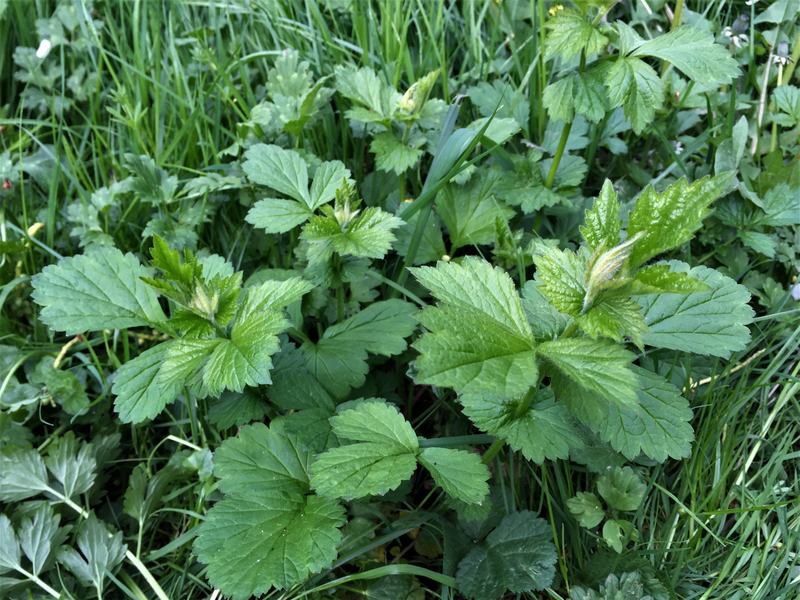 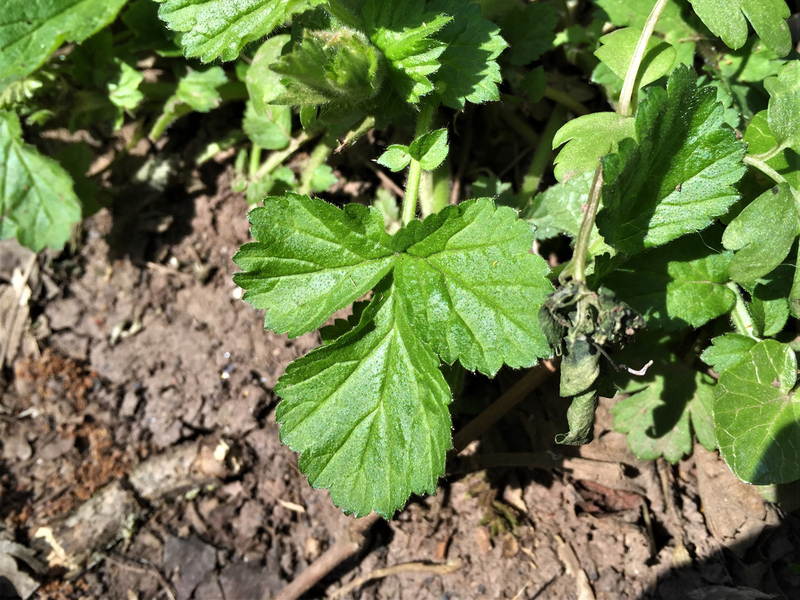 Herbalists used to use it to treat poison, dog bites and liver disease, herbalists now use it for the treatment of gout, diarrhoea, heart disease and ulcers. 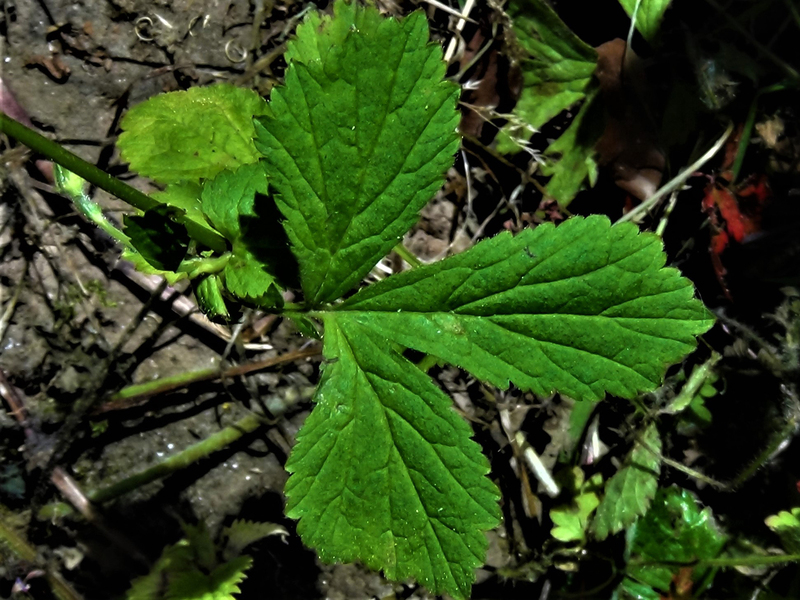 Used to mask the smell of clothes when people didn’t bathe as much and for detering moths.